Peelaway 7 Paint Remover - Industrial Plasters Ltd.
Peelaway 7 is a low odour water-based paint stripper that is intended for use on most modern paints and varnishes found in areas painted after 1972. 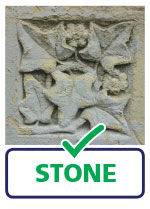 Fine to use on almost any surface ranging from sandstone to fibreglass. 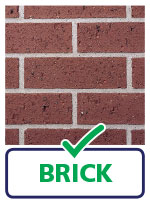 It is naturally degradable and does not contain methylene chloride or caustic soda. 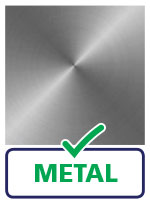 Easily removes up to 20 coats of architectural, domestic, industrial & marine coatings with no dangerous fumes or toxic particles. 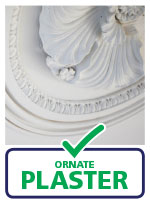 A new modern alternative for Peelaway 1 that does not require neutralising on application. Peelaway 7 paste is formulated to safely remove multi-layers of most architectural and domestic paints as well as many industrial coatings. 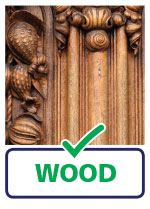 Can be used on virtually all interior and exterior surfaces, vertical and overhead and is excellent for intricate, carved and moulded surfaces. The paste is applied by spatula, brush, trowel or sprayed* over the surface to be stripped, and covered with the Peelaway poultice blanket for the required time (dwell time). When stripping is complete the blanket, paste and paint are removed with the cover retaining paint which may contain toxic particles from the old paint preventing them becoming airborne. 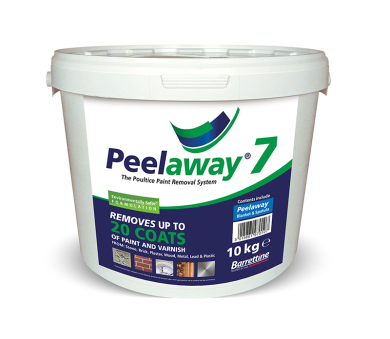 Where Peelaway 7 has started to dry out within the tub, adding small amounts of water at a time whilst mixing will return the paste to its original consistency. *When spraying dilute up to 1 part water to 5 parts Peelaway 7. We recommend an airless sprayer suitable for heavy materials with a medium to coarse tip size. Peelaway 7 will work slower under 5ºc and will stop working under 0ºc and not remove certain two pack epoxy coatings, baked enamels or cement based paints.